Mobile use and apps are becoming far more prominent in the digital space, and your business needs to be in the game! Technical SEO is of paramount importance. If implemented correctly, it will give your site the boost it needs to reach your goals. However, the real question here is how to use technical SEO for your site? Before digging deeper, let’s take a general overview about technical SEO. 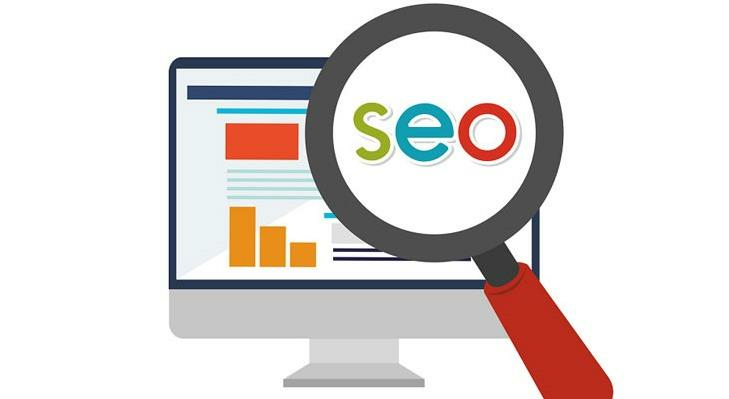 What are the main Onsite SEO Factors?